The problem of shoreline litter and marine debris is one of the biggest issues facing our oceans today. It degrades ecosystems, and endangers aquatic life through ingestion and entanglement. But there is something you can do. 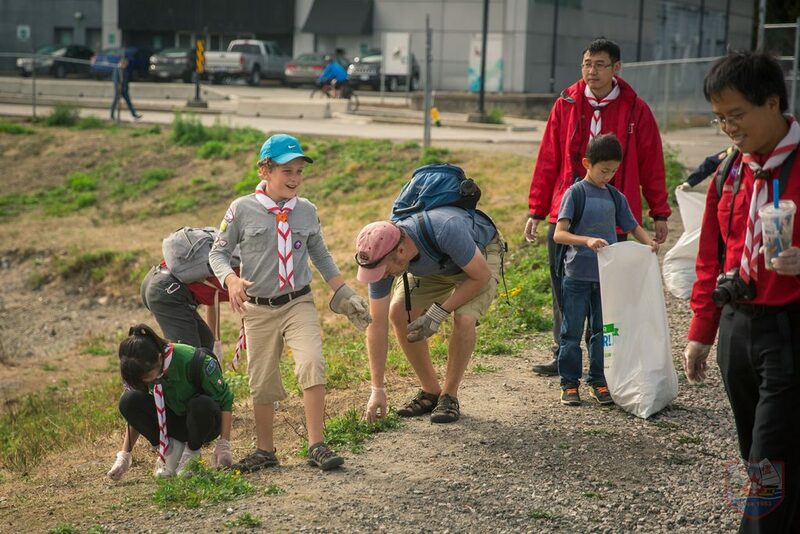 For over a decade Scout Groups from across the country have cared for their local shoreline by participating in the Great Canadian Shoreline Cleanup. Let’s take a closer look at their experiences! The Great Canadian Shoreline Cleanup is a year-round program that can be conducted anywhere land connects to water – from storm drains, parks and schoolyards to lakes, rivers and oceans. 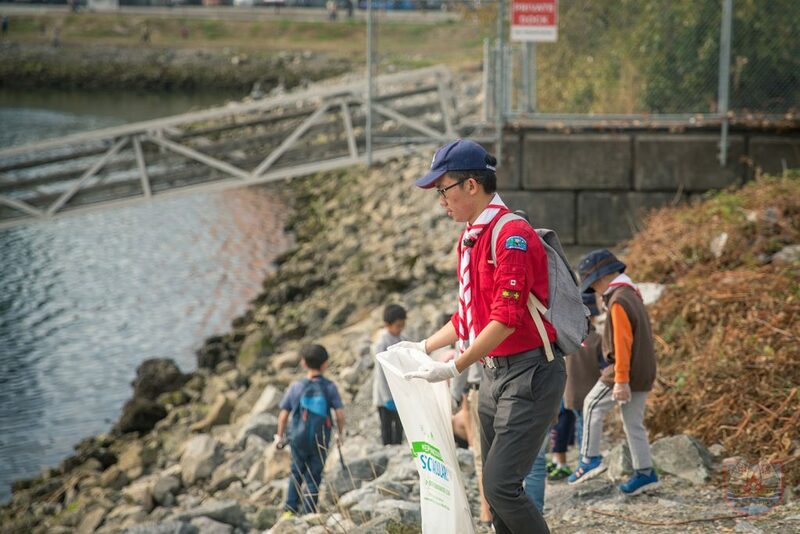 If your Group is interested in preserving nature and teaching Scouting youth the importance of our water ecosystems, sign up to lead a cleanup today! Any group who leads a cleanup can also request free crests after they have submitted their results online. For more information, visit www.ShorelineCleanup.ca (select ‘lead a cleanup’ from the take action menu). The Great Canadian Shoreline Cleanup, presented by Loblaw Companies Limited, is one of the largest direct action conservation programs in Canada. A conservation initiative of the Vancouver Aquarium Marine Science Centre and WWF-Canada, the Shoreline Cleanup began with its first shoreline cleanup in 1994.